Where and who are we? Our Company has a Publishing House, sells and rents pan flutes. The crafting of high quality DAJOERI pan flutes is maintained by the company Panevolution that is operated by Joerg Frei. We have several Panflute Schools in major Swiss cities. Our headquarter is located at Langnau am Albis, a village close to the town of Zurich. The Google-Map below shows our location approximately 10 km to the South of Zurich. For visits we recommend a prior reservation at +41 (0)44 713 36 06. You also might callus for an appointment over the weekend. For more information about the pan flute atelier of Joerg Frei, please click this Link. Felicitas Murk is the CEO of DAJOERI AG. She is in charge since the founding year 1988. Her tireless dedication and her friendly approach to students and customers give the business a special value. 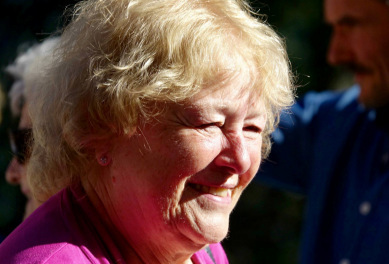 Her commitment behind the scenes often goes unnoticed. But her industrious contribution makes DAJOER AG a successful company for many years. 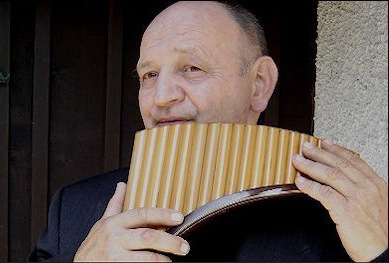 Since Jöri Murk was the first who propagated the use of the pan flute since 1971, he is regarded in professional circles as a pioneer of the pan flute movement in Switzerland. It is thanks to him that the pan flute in Switzerland, which was once scarcely known as a musical instrument, became so popular and sought-after. The instrument has meanwhile found recognition even at public conservatories and in orchestral ensembles. Please send us a message. Maybe you have questions, comments a constructive recommendation or a thought that you wish to share with us. We are looking forward to hearing from you.